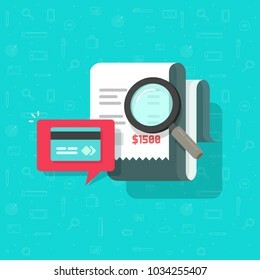 301,411 transaction stock photos, vectors, and illustrations are available royalty-free. 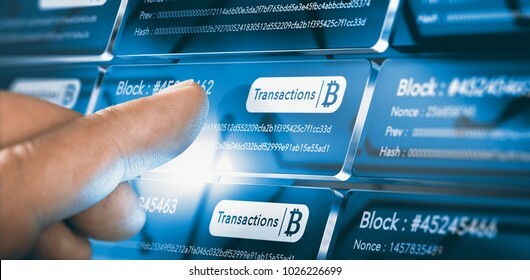 Finger pressing a block chain block with the text transaction, a bitcoin symbol and security sha256 algorithm hach. Composite between a hand photography. 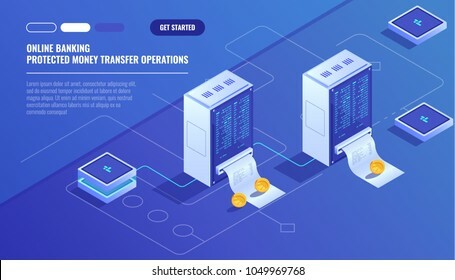 Money transfer from and to wallet in isometric vector design. 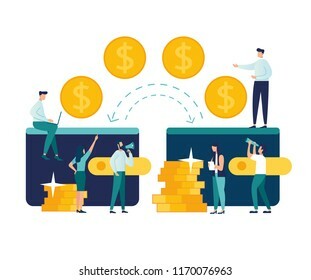 Capital flow, earning or making money. Financial savings or economy concept. 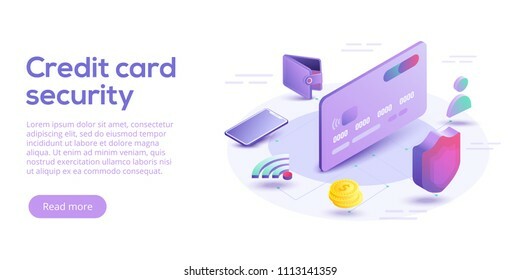 Credit card security isometric vector illustration. 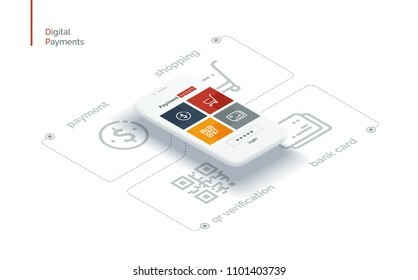 Online payment protection system concept with smartphone and wallet. 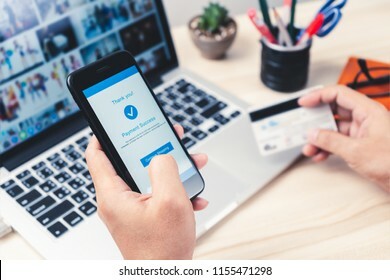 Secure bank transaction with password verification via internet. 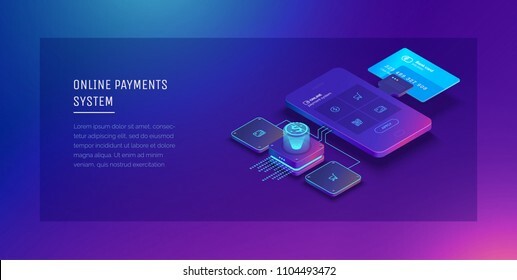 Banking App UI Kit for responsive mobile app or website with different GUI layout including Login, Create Account, Profile, Transaction and Notification screens. 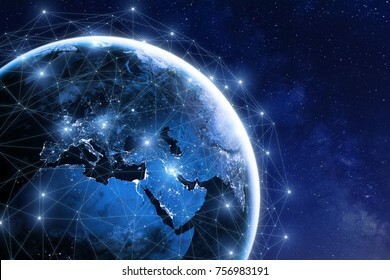 Global communication technology and telecommunication financial network around planet Earth. 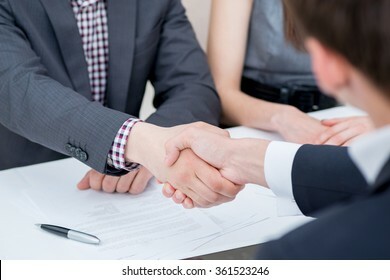 Blockchain and cryptocurrency concept with copyspace. IOT. Elements of this photo furnished by NASA. 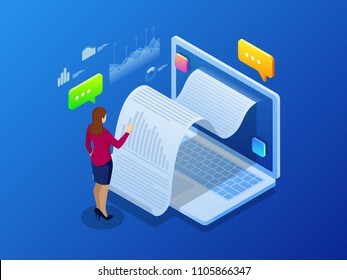 Isometric receipt of statistics data, notification on financial transaction, mobile bank, smartphone with a paper bill. 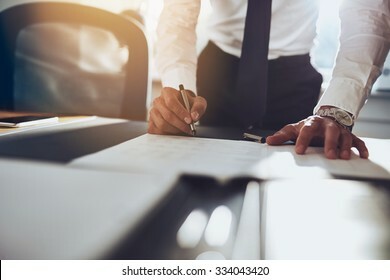 Analysis and statistic online services. 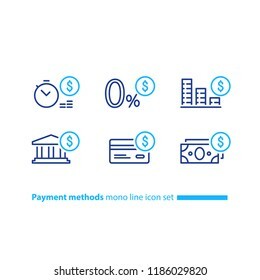 Computer money transfer icon line isolated on clean background. 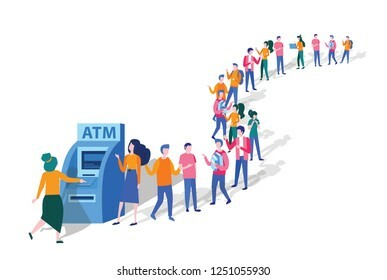 Bank transaction concept drawing icon line in modern style. 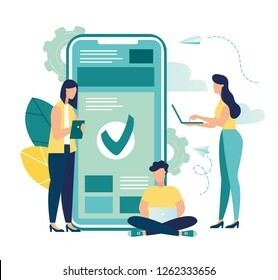 Vector illustration for your web site mobile logo app UI design. 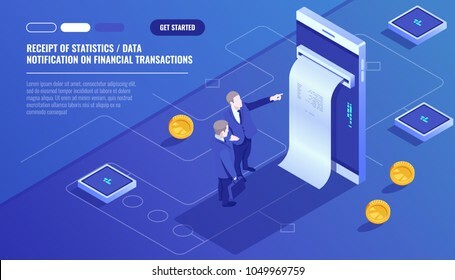 Financial analytics, digital financial services. 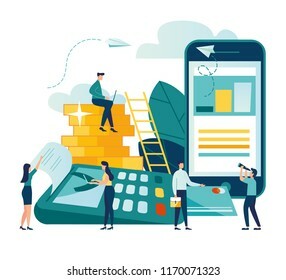 Phone with a mobile interface of the payment system, money transfers and financial transactions. Vector illustration isometric style. 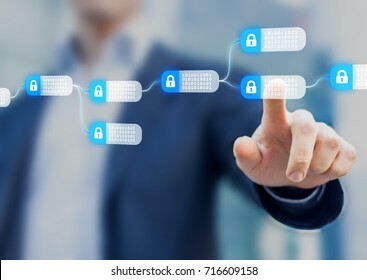 Ethereum cryptography or transaction code. 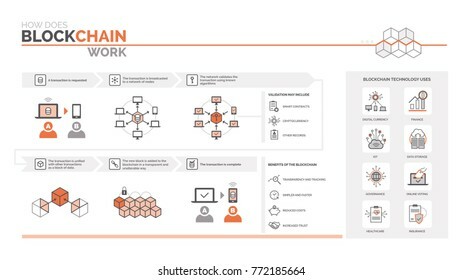 Block chain infographic, trade page for exchange cryptocurrency. Concept with characters and text. 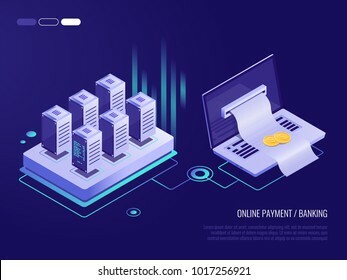 Flat isometric images, blockchain vector illustration. 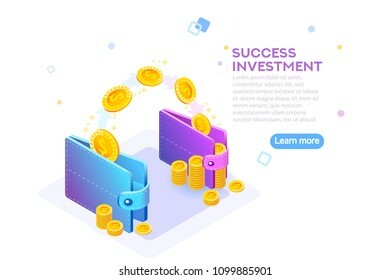 Return on investment line and glyph icon, development and business, money back sign vector graphics, a linear pattern on a white background, eps 10. Man hand using online banking and icon on tablet screen device in coffee shop. 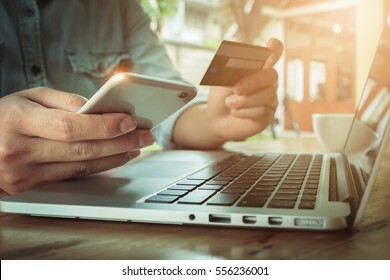 Technology E-commerce Commercial. 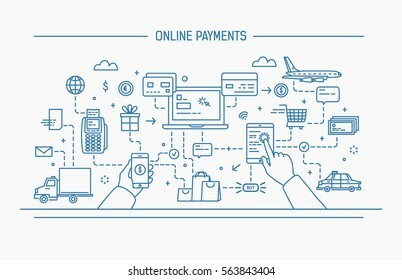 Online payment digital and shopping on network connection. 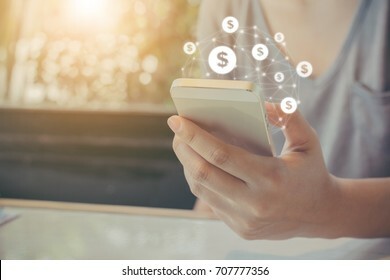 Closeup hands holding mobile phone with application for send and receive money. 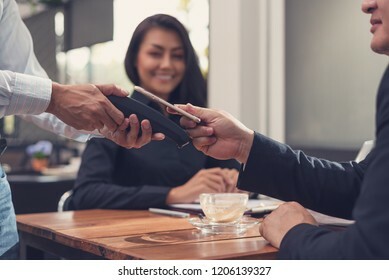 Man and woman holding smartphone and making payment transaction. 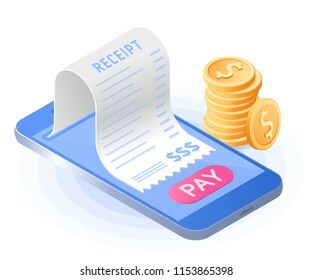 Smart phone screen displaying payment sent. 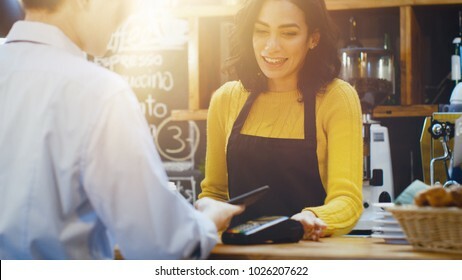 Pos terminal and payments systems. 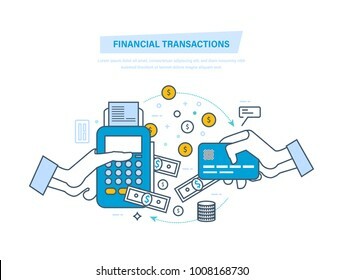 Financial transactions. 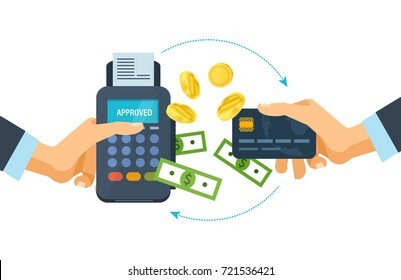 Hand hold a bank card and payment terminal for the successful payment process. 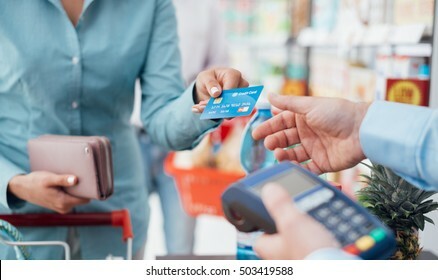 Credit card payment at pos terminal. Vector illustration. 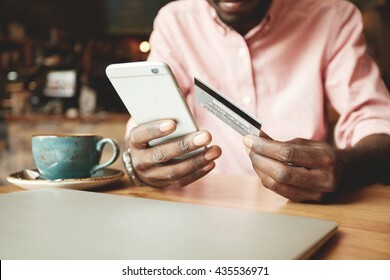 Online payment,Man's hands holding smartphone and using credit card for online shopping. 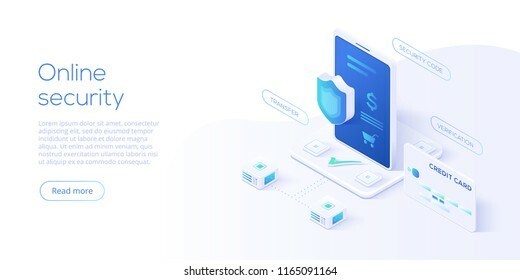 Mobile data security isometric vector illustration. 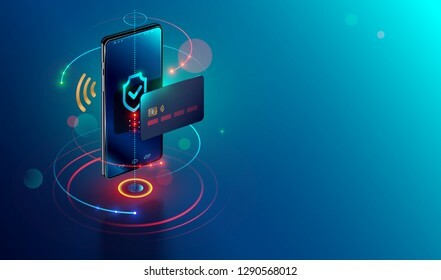 Online payment protection system concept with smartphone and credit card. 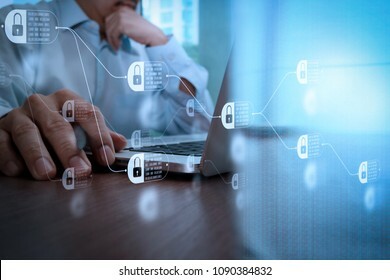 Secure bank transaction with password verification via internet. 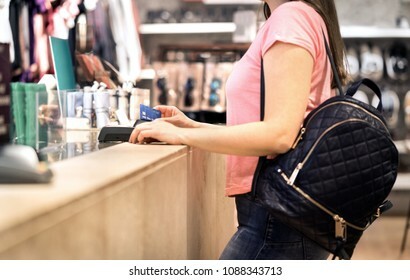 Woman at checkout in fashion store paying with credit card. 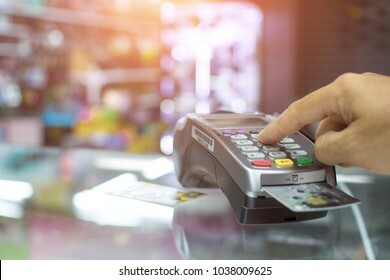 Customer using payment terminal machine. 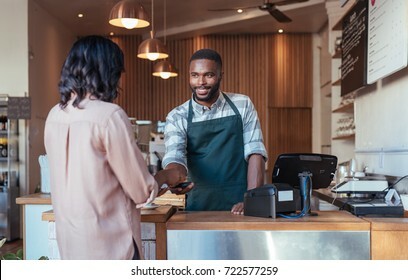 Standing at counter. Buying and shopping for clothes. Bank card graphics are made up. 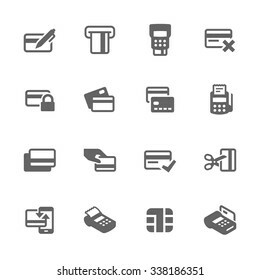 Simple Set of Credit Cards Related Vector Icons. Contains such icons as payment, chip, security, transactions and more. 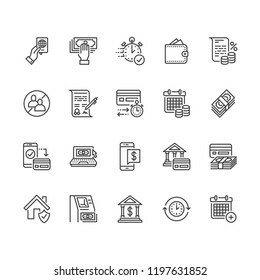 Modern vector pictogram collection. 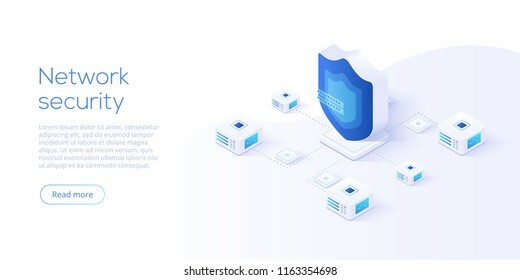 Network data security isometric vector illustration. 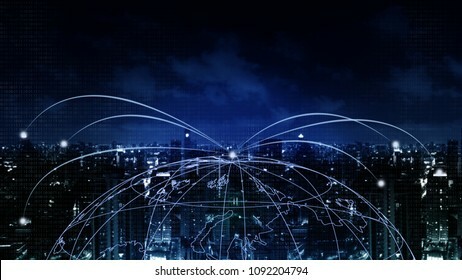 Online server protection system concept with datacenter or blockchain. Secure bank transaction with password verification via internet. 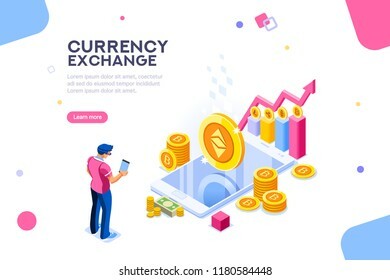 Rich finance to earning currency, capital concept. 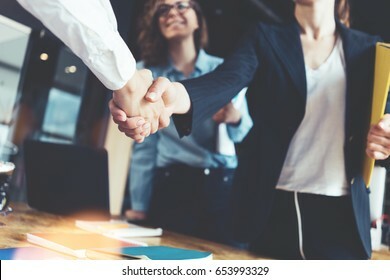 Wealth and income for a success economy accounting. 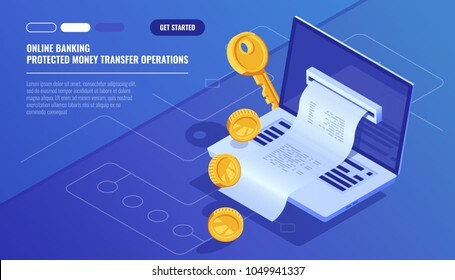 Money wallet and financial savings transfer or pay transaction concept. Flat vector illustration. 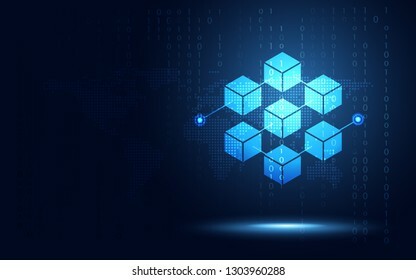 Blockchain banner web icon set. 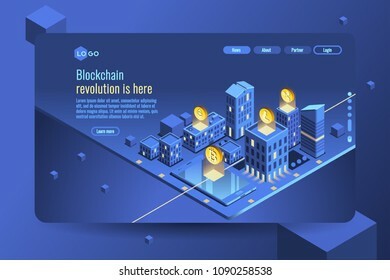 infographic icon, cryptocurrency, diagram, distribution, block, miner, Distribution, Ledger and Transaction. Modern flat vector. 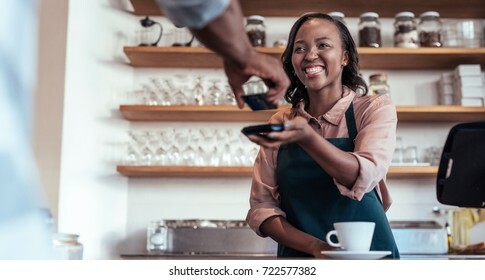 In the Cafe Beautiful Hispanic Woman Makes Takeaway Coffee For a Customer Who Pays by Contactless Mobile Phone to Credit Card System. 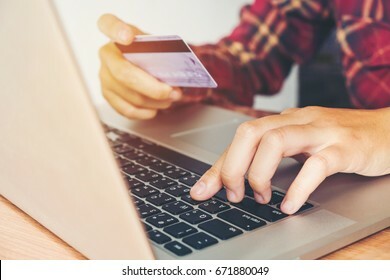 The online bill payment. Smartphone, paper receipt bill, stack of coins. Flat vector isometric illustration. 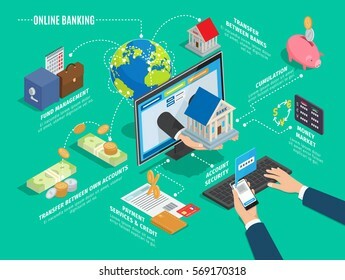 The web paying, financial transaction, mobile banking, modern technology concept. Line art flat contour vector illustration. 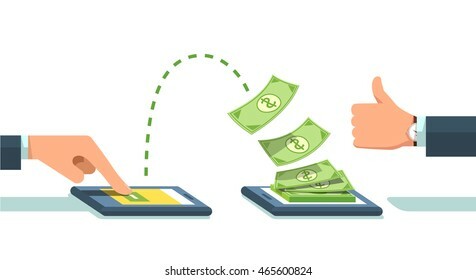 online payments, money transfer, financial transaction. 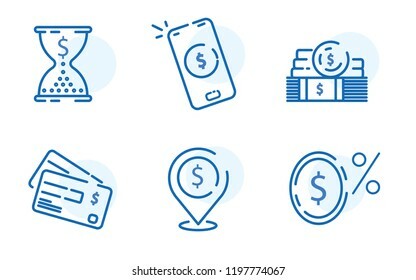 Bank transaction icon set and payment transfer with nfc payment, banking credit and cryptocurrency ico. 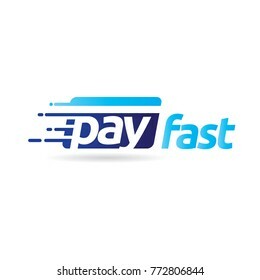 Nfc transaction related bank transaction icon vector for web UI logo design. 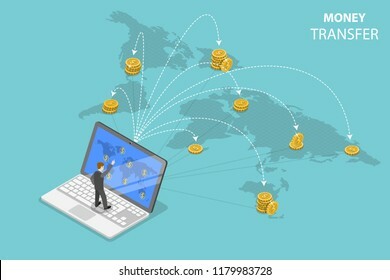 Isometric flat vector concept of sending money around the world, money transfer, online banking, financial transaction. 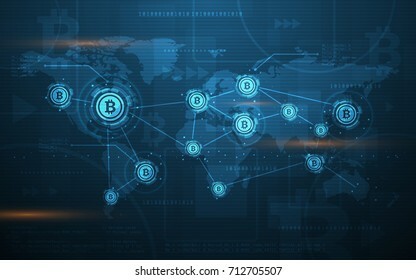 Blockchain technology fintech cryptocurrency block chain server abstract background. 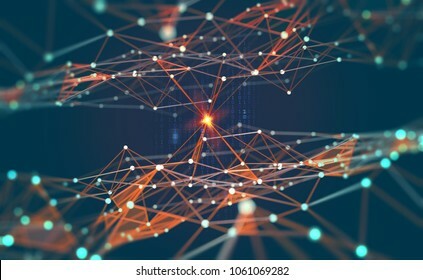 Linked block contain cryptography hash and transaction data. 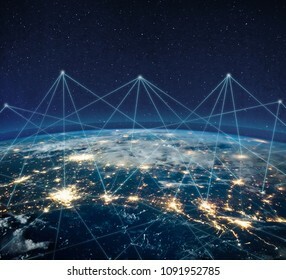 New futuristic system technology. Vector illustration. 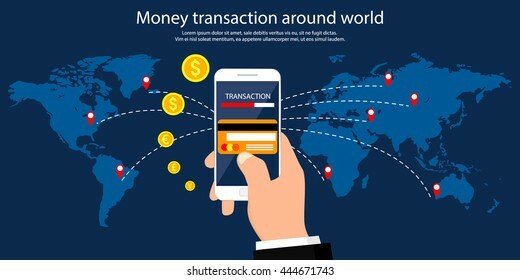 Money transaction, business, mobile banking and mobile payment. Vector illustration. Flat design. EPS10. 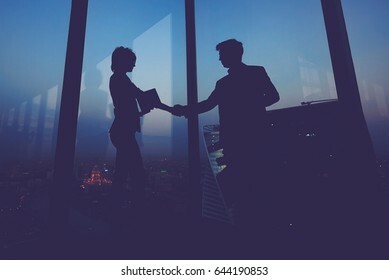 Co-workers are consultants on business documents, tax, transactions and business combinations after a bankrupt merger with a newly founded company. 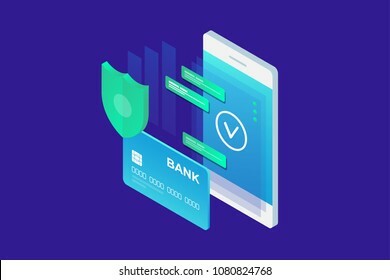 Isometric image of phone and Bank card on blue background. 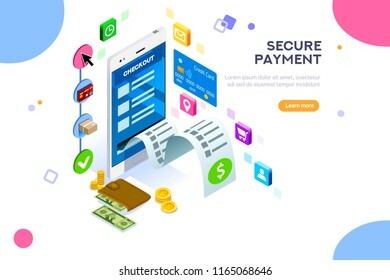 Concept of mobile payments, personal data protection. 3d flat design. Vector illustration. Product of e-shop. 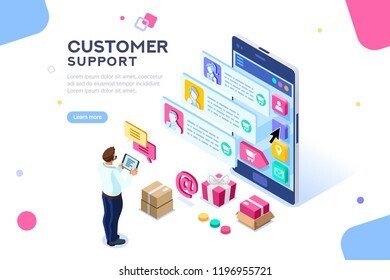 Shop available assistance, accessible always. Clock illustration for site or center. 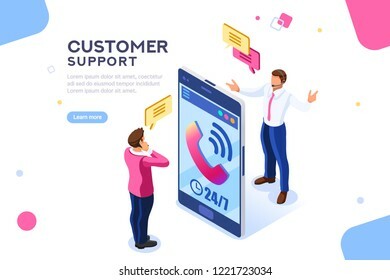 Isometric images of transaction customer support concept with characters. Vector illustration. 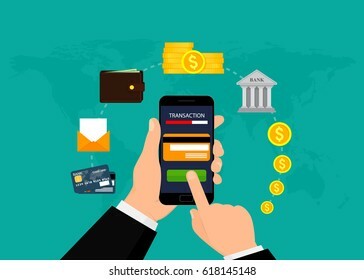 Financial transaction, mobile banking on smartphone. 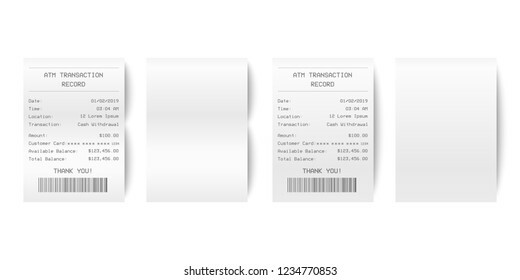 Paper bill, donation or earnings. 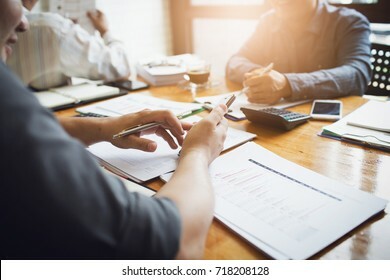 For analysis and statistics online service. Concept with character and text. Flat isometric vector illustration. 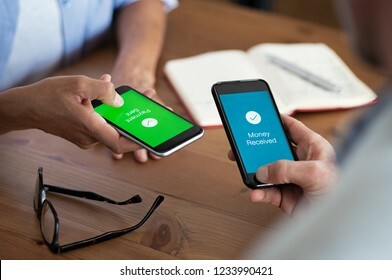 People sending and receiving money wireless with their mobile phones. 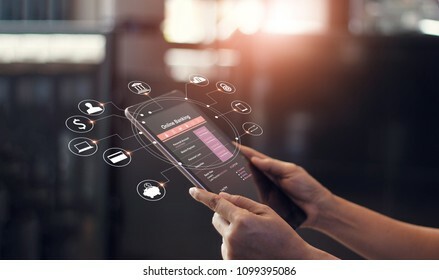 Hand tapping smart phone with banking payment app. 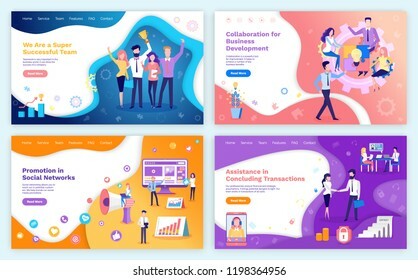 Modern flat style concept vector illustration isolated on white background. 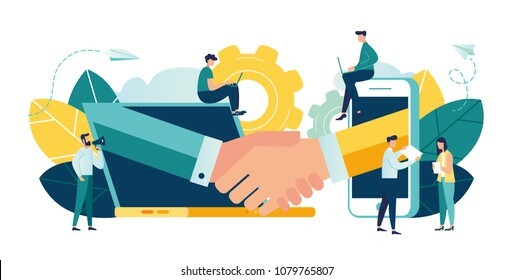 Commercial support for customer transaction on website. 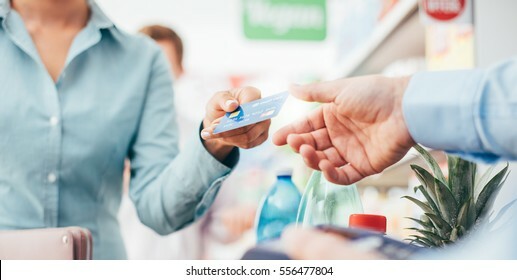 Consumer at website, buyer at electronic dashboard. Commerce or marketing concept with characters flat isometric images vector illustration. 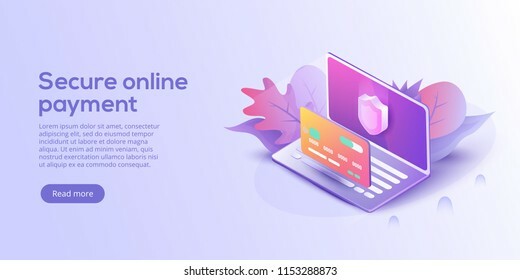 Secure online payment for e-commerce isometric vector illustration. 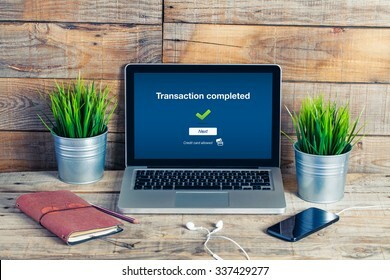 Money transfer via Internet concept with laptop and credit card. Safe bank transaction app with id verification. 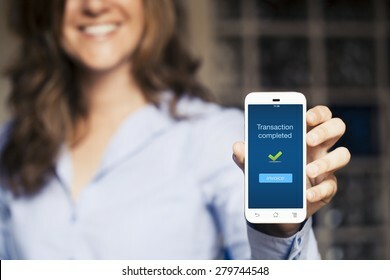 Transaction completed notification in a mobile phone screen. 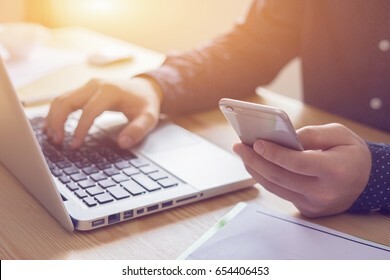 Woman showing her mobile phone. 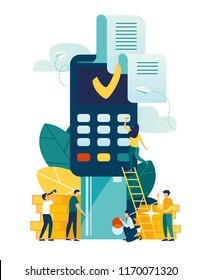 Payment system mobile interface. 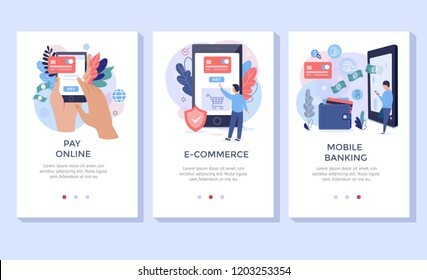 Infographics with a mobile phone and payment system icons. Modern full-color illustration isometric style. 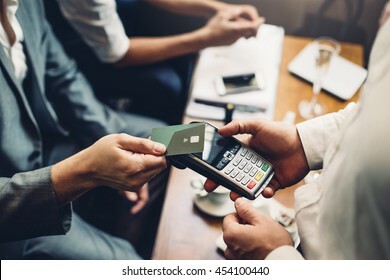 Close up of a card payment being made betweem a man and a waiter in a cafe. 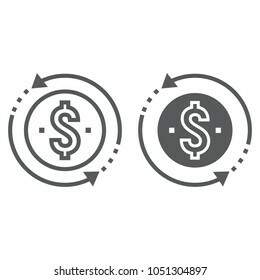 Money Exchange vector icon. Style is flat symbol, white color, rounded angles, blue background. 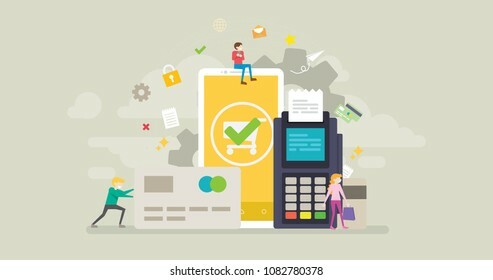 Online shopping or e-commerce isometric vector illustration. Internet store payment procedure concept with smartphone and gift box. Secure bank transaction app with password verification. 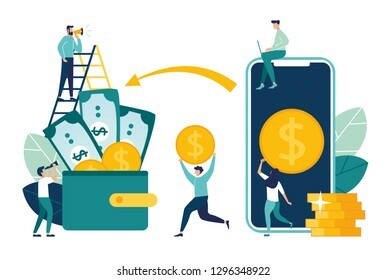 Virtual cash transaction, cryptocurrency blockchain concept. 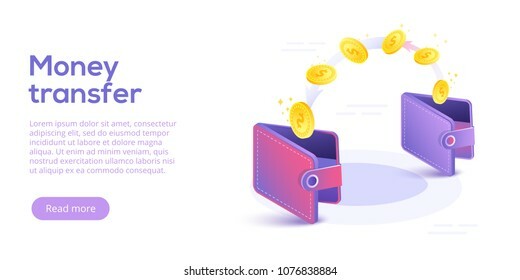 Datecenter or crypto bank concept for web banner, infographics, hero images. 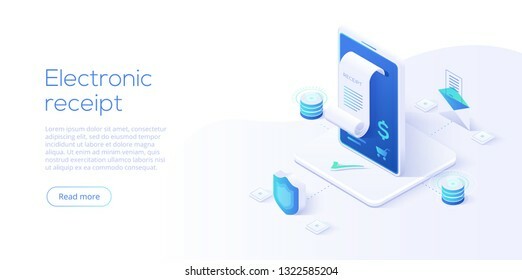 Isometric vector illustration isolated on generic background. 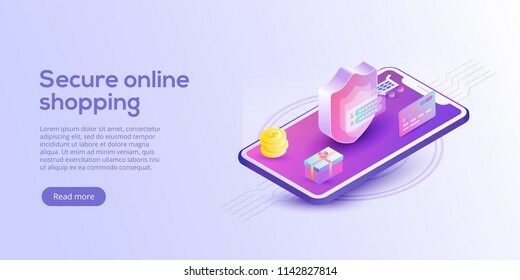 Online shopping or e-commerce isometric vector illustration. 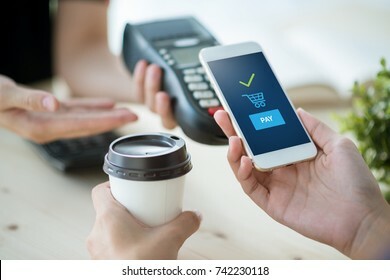 Internet store checkput procedure concept with smartphone and bag. 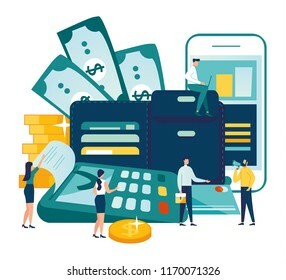 Credit card payment transaction via app.